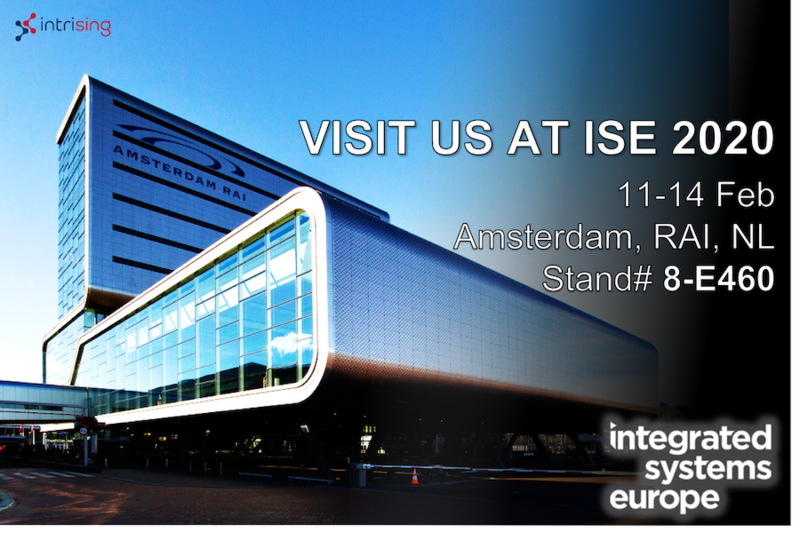 Intrising is excited to celebrate, once again, the world’s largest exhibition for AV and systems integration. 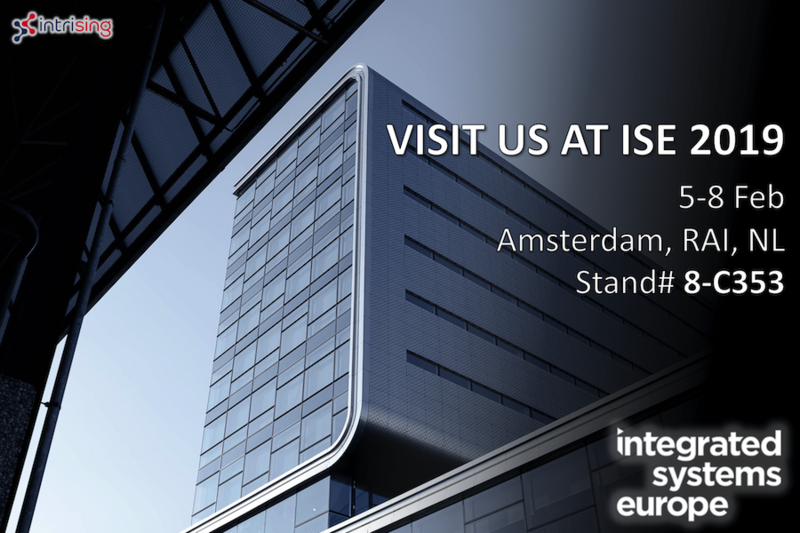 We invite you to join us in Amsterdam and experience our 4K HDMI total solution and industrial networking technology designed to meet the evolving needs of HDMI over IP solution. 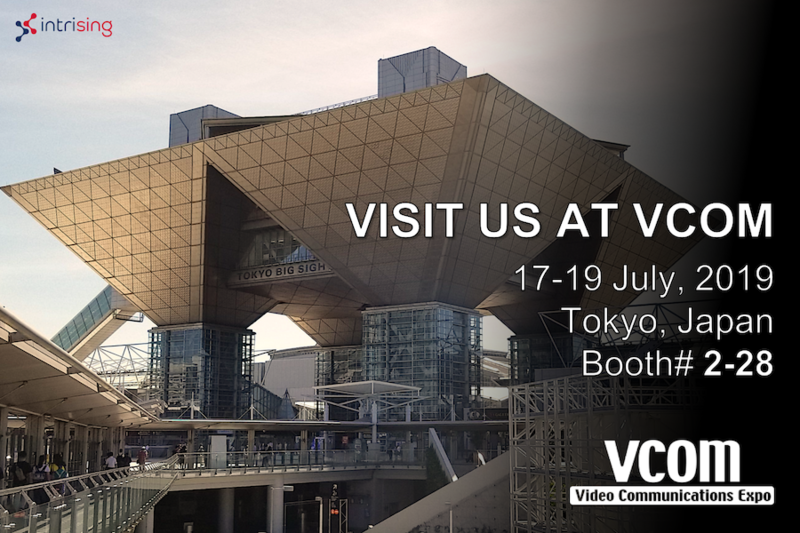 Intrising is excited to celebrate, once again, the only show specialised in video communications in Japan. We invite you to join us in Tokyo and experience our 4K HDMI total solution and industrial networking technology designed to meet the evolving needs of HDMI over IP solution. Intrising is excited to celebrate, once again, the audiovisual and integrated experience event. 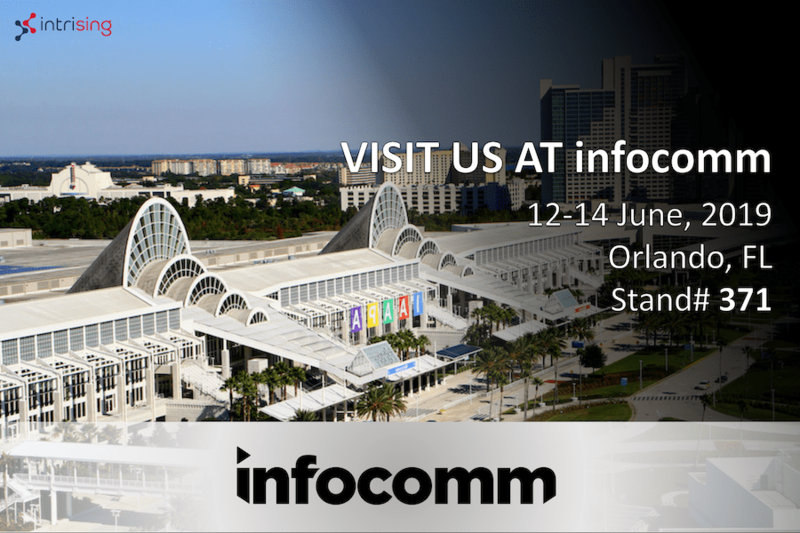 We invite you to join us in Orlando and experience our 4K HDMI total solution and industrial networking technology designed to meet the evolving needs of HDMI over IP solution. Intrising is excited to celebrate, once again, the world’s largest show for media, entertainment, and technology. 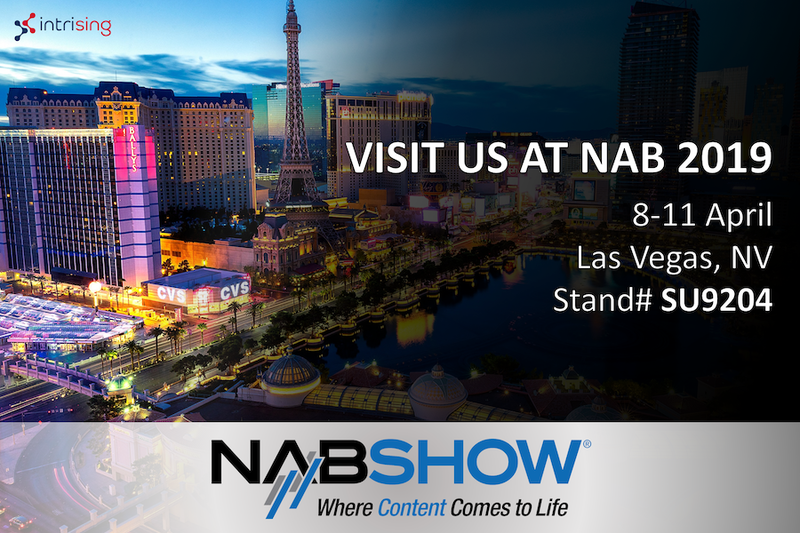 We invite you to join us in Las Vegas and experience our 4K HDMI total solution and industrial networking technology designed to meet the evolving needs of HDMI over IP solution.